The Mumbai-based startup will use the money raised for technology, automation and team expansion. 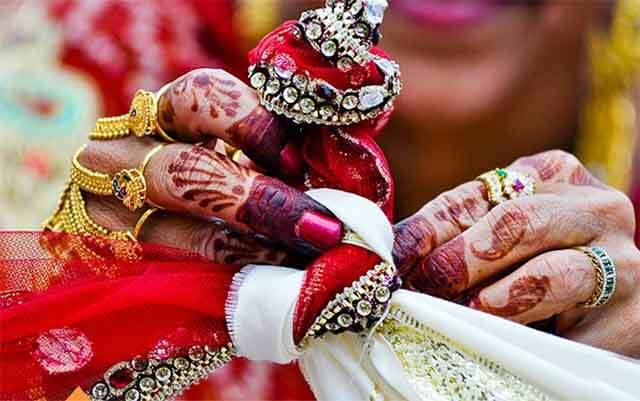 L Fast Brands Pvt Ltd, which runs Weddingz.in, plans to expand its category offerings to include decor, catering and honeymoon packages. Besides weddings, the firm intends to offer services for birthdays and anniversaries. "The company will also use the funds to ramp up its website by offering virtual tours; it is also developing a mobile app," said founder and CEO Sandeep Lodha. "We are growing 35 per cent month on month," Lodha claims, adding that Weddingz.in facilitated about 100 bookings in December. In November, the startup had raised about $1 million (around Rs 6.7 crore) in angel funding from a group of investors, including Google India's managing director Rajan Anandan. In December 2015, CerraCap invested in NDTV's online wedding and festival planning portal Special Occasions Ltd.